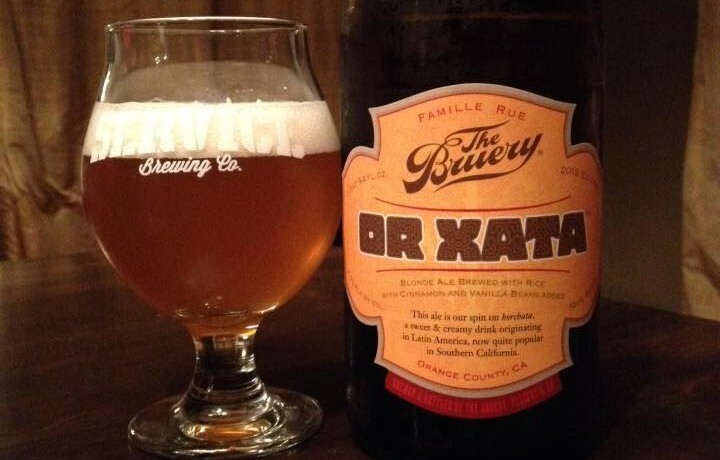 The Bruery Or Xata is an American Blonde Ale brewed with rice, cinnamon and vanilla beans, 7.2% ABV. 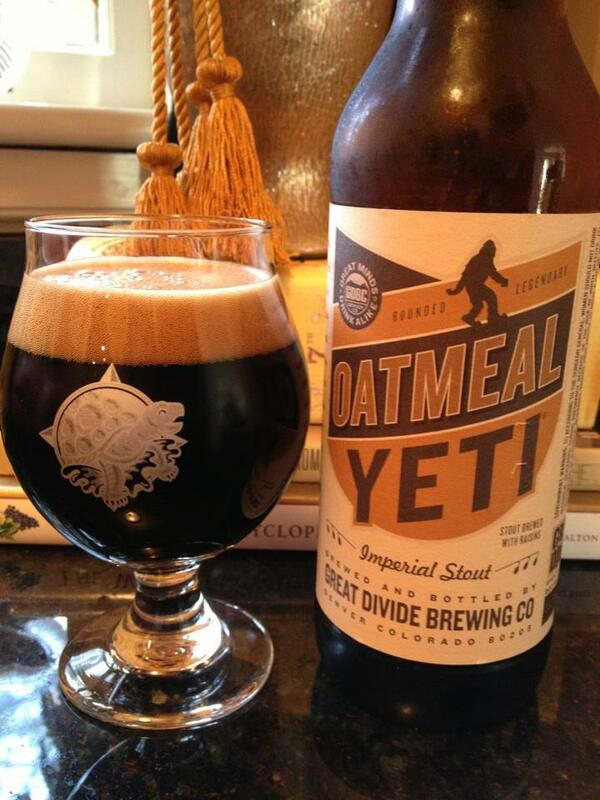 Who would have thought I would have the chance to have two different Horchata inspired beers in just a few weeks? 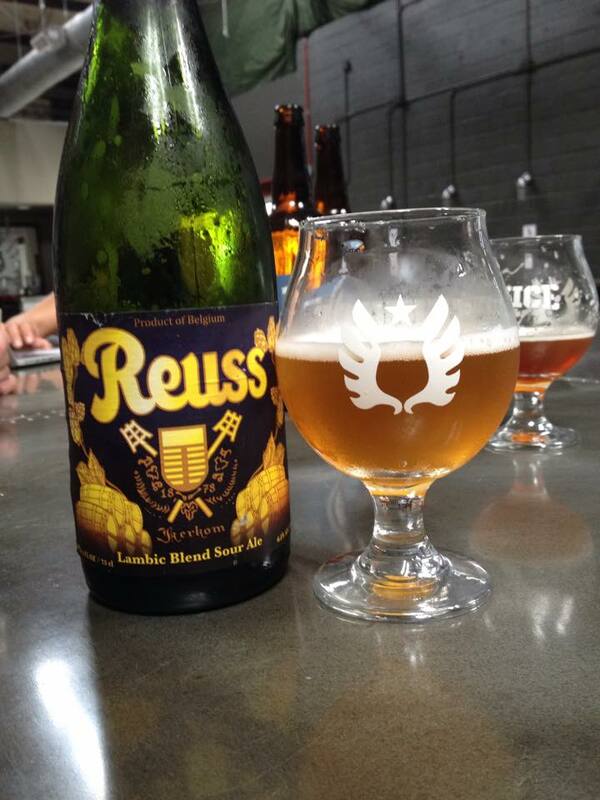 This pours with a fairly typical Blonde Ale appearance, maybe a bit more cloudy than normal. Light in color with a little bit of off white head. This smells great, lots of cinnamon and apple in the aroma. The taste brings the apple cobbler type flavor I had in Cigar City’s version of this. 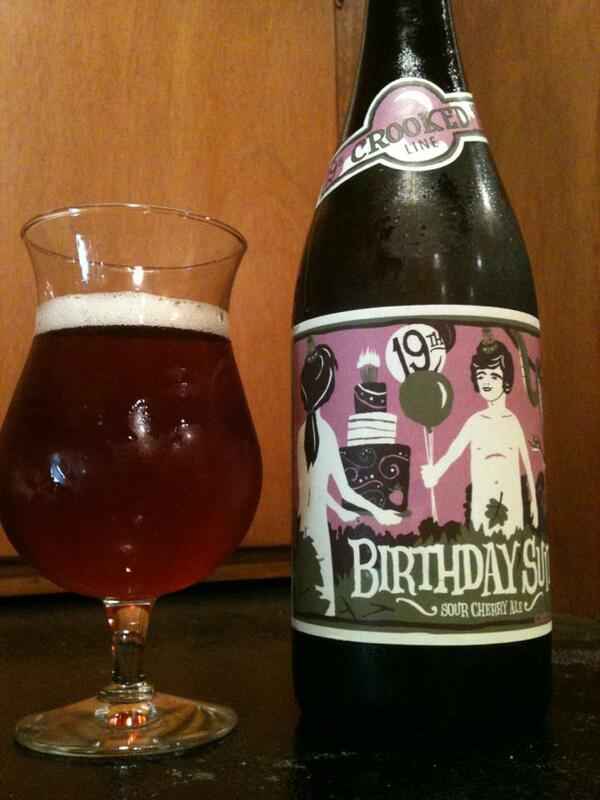 I would not call this overly complex, but it is crazy delicious! I’ll give Cigar City the slightest edge head to head, but only because I had it on Nitro which added a more creamy mouth-feel to the beer. Not the kind of thing that I would want to have night after night, but this is a really tasty beer that was a lot of fun to tick off the list!